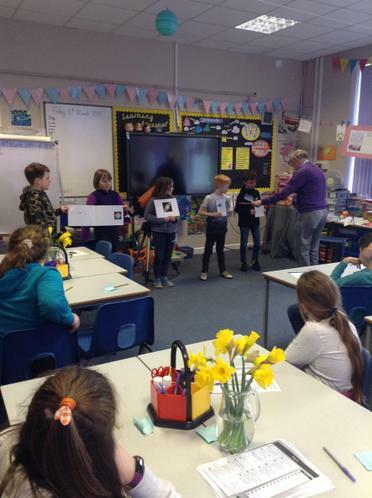 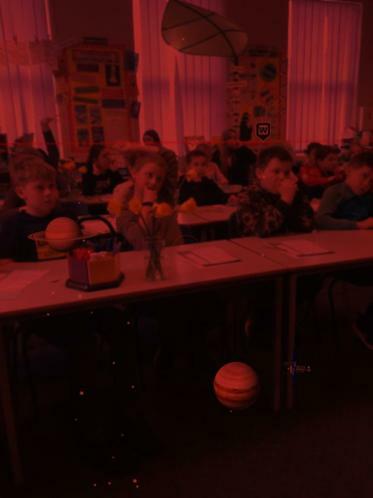 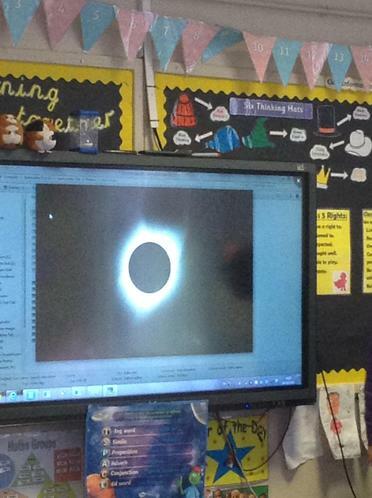 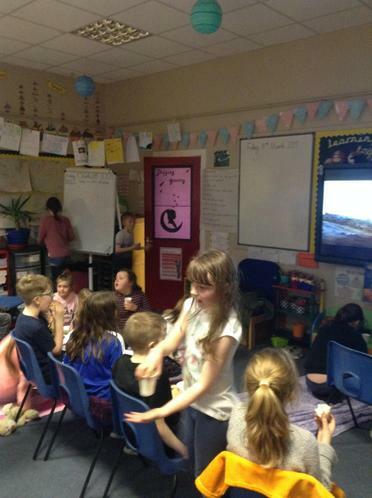 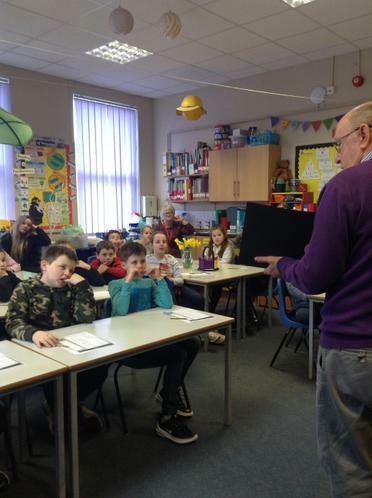 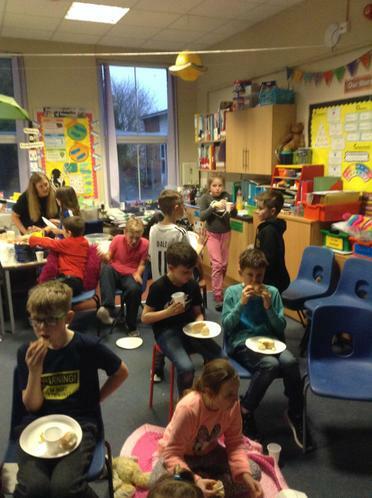 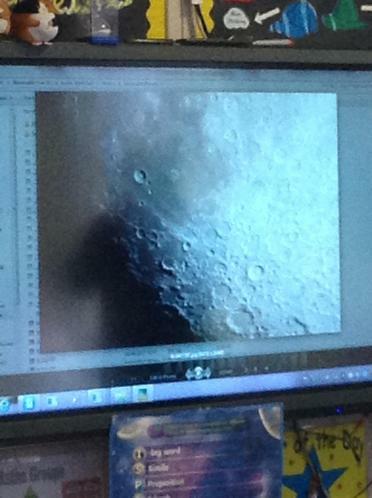 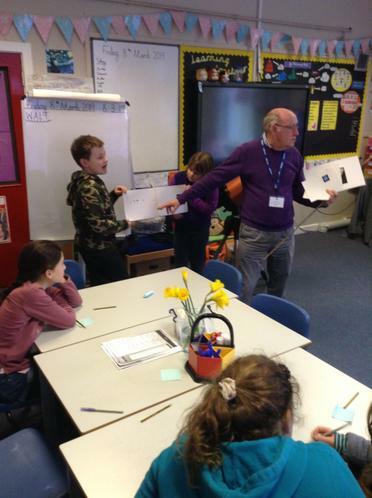 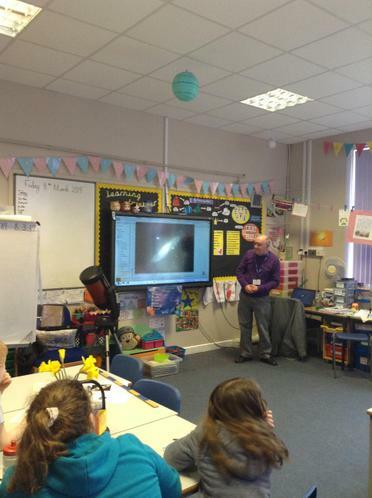 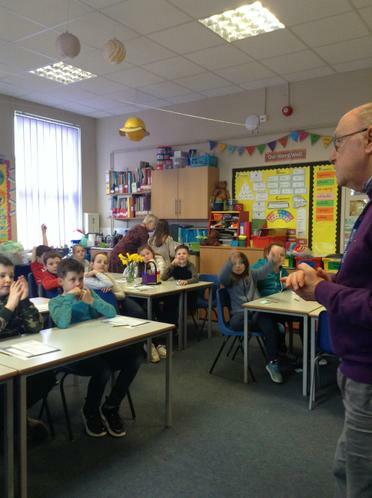 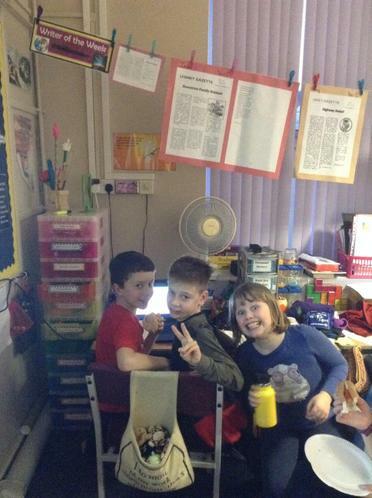 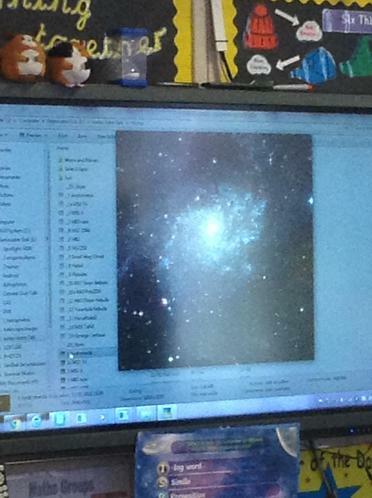 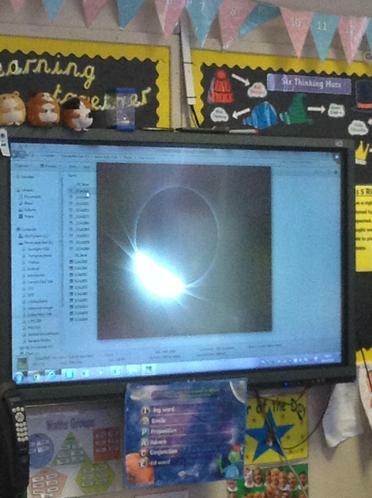 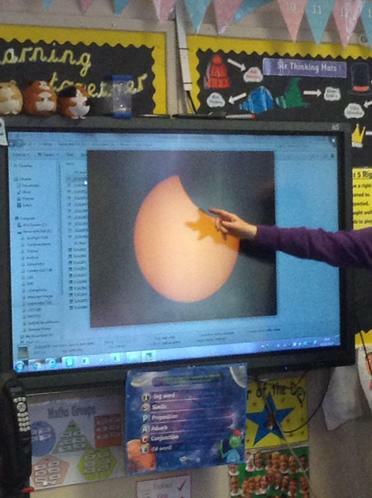 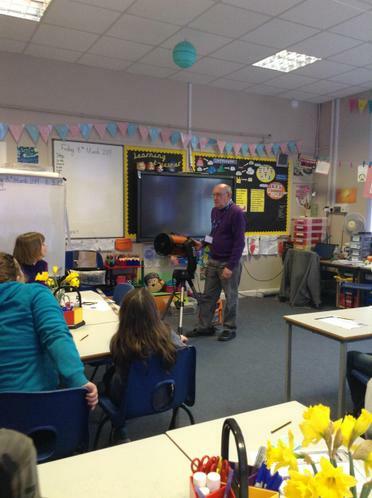 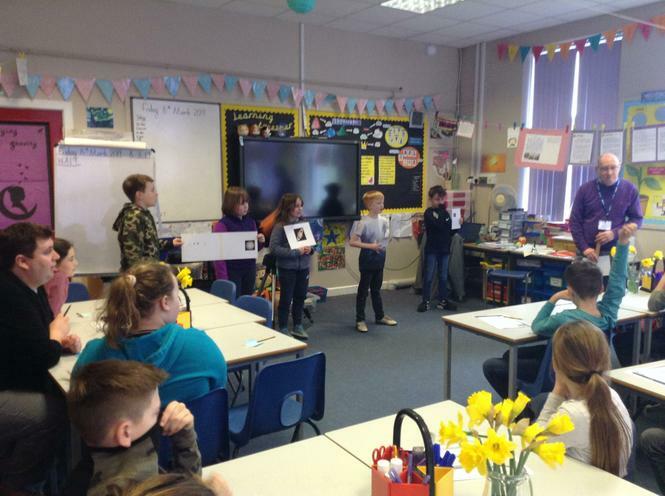 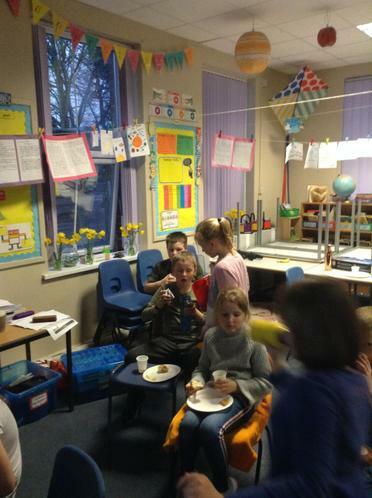 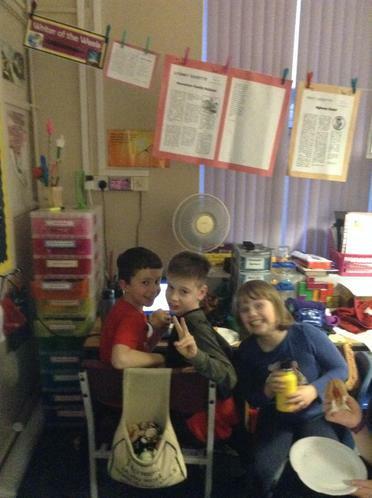 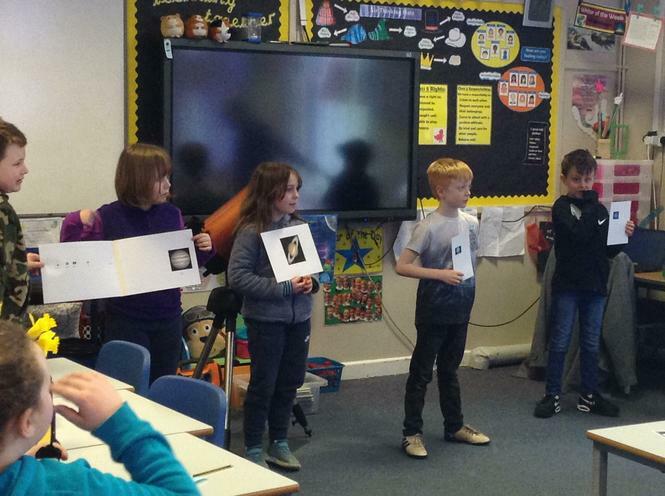 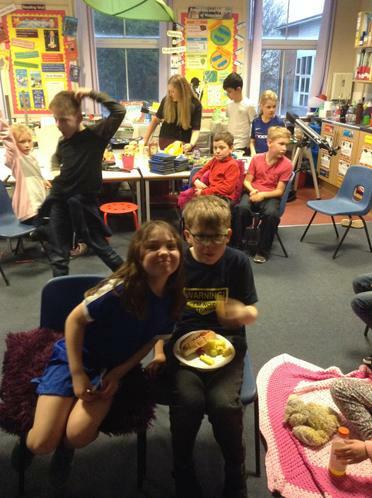 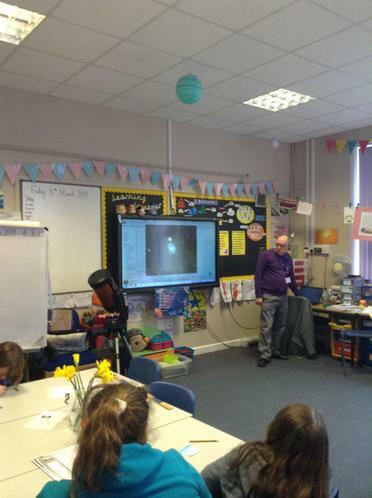 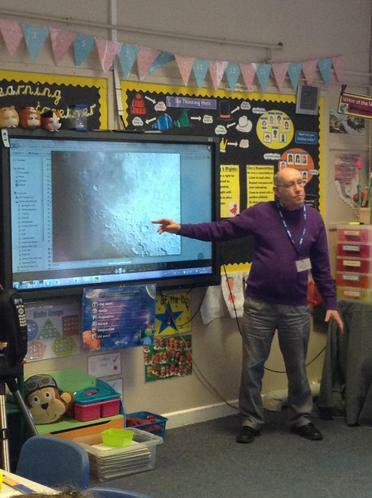 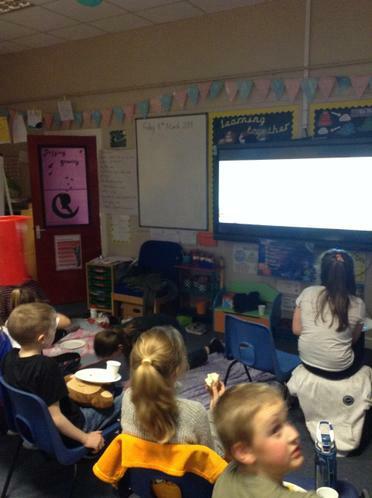 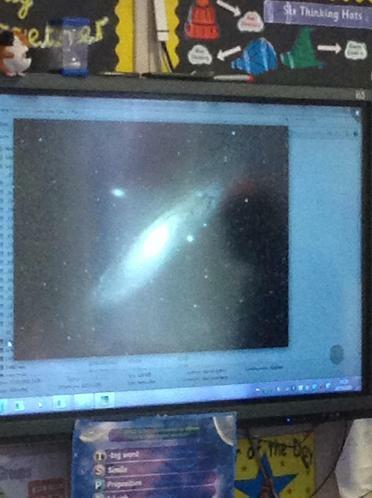 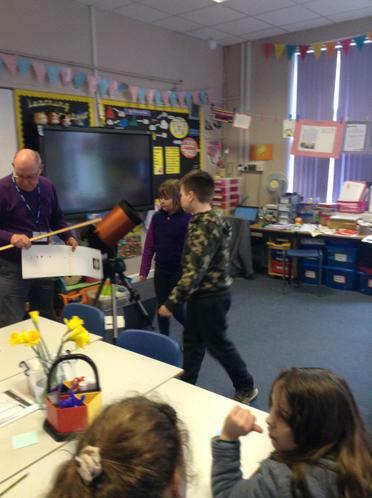 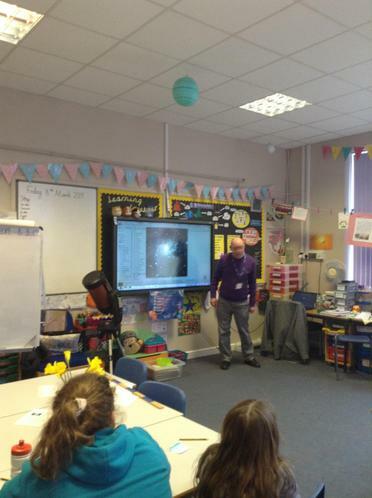 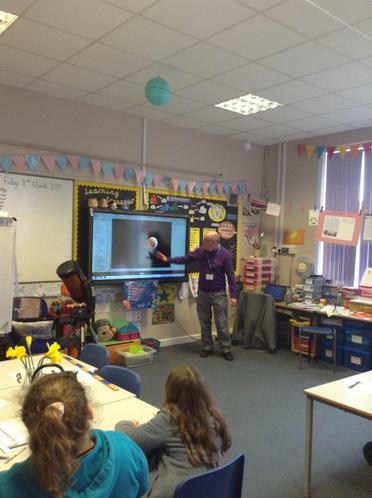 This week, Class 5 received a visit from an astronomer! 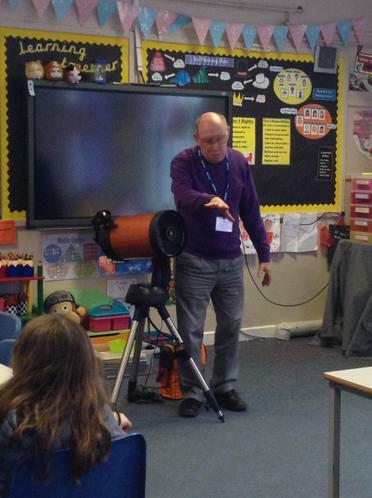 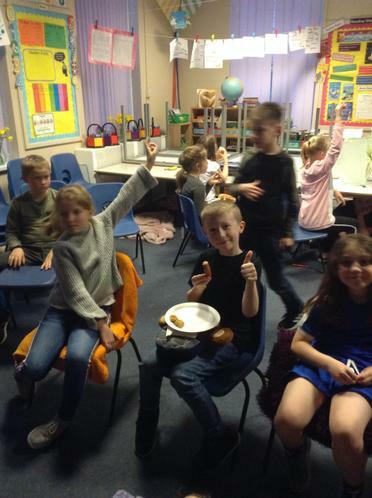 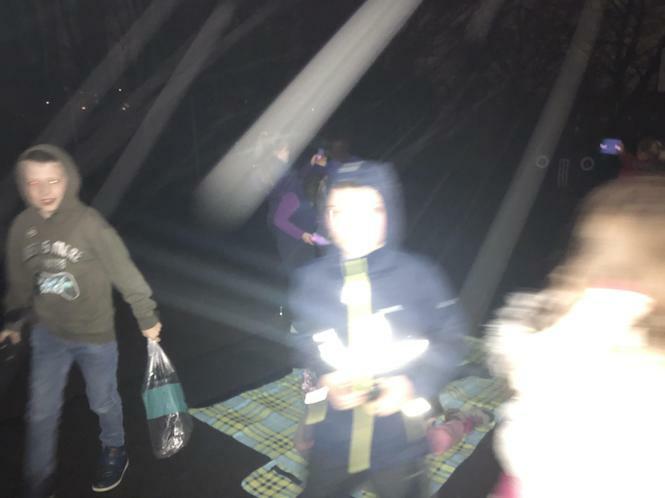 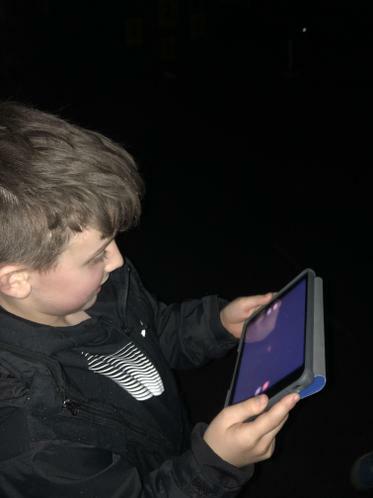 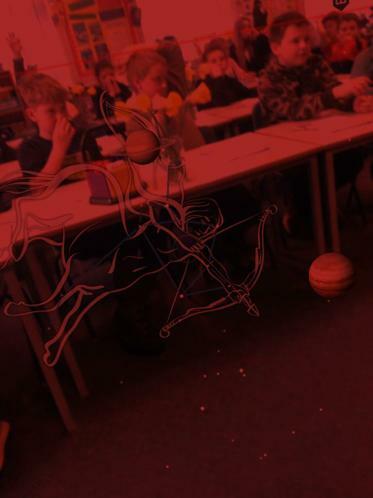 Neil Havard from Cotswold Astronomical Society was kind enough to come in and speak to us about the constellations and planets in our night sky. 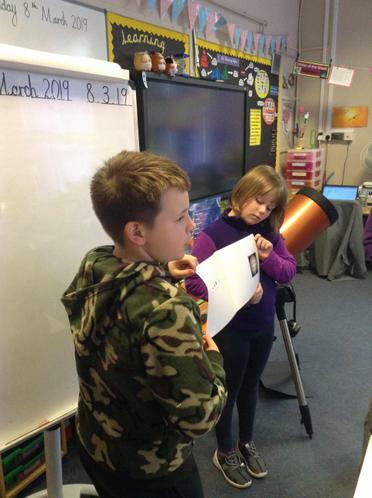 He also showed us the telescope he uses to capture pictures of stars, satellites and planets and was able to answer lots of the questions we had about our solar system. 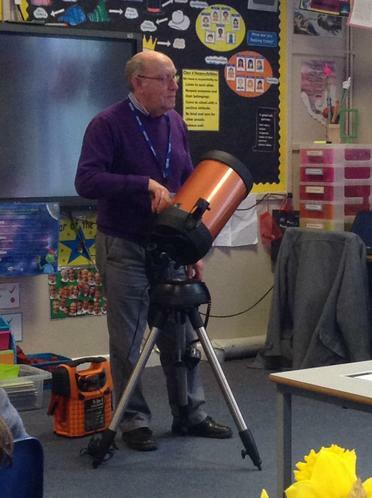 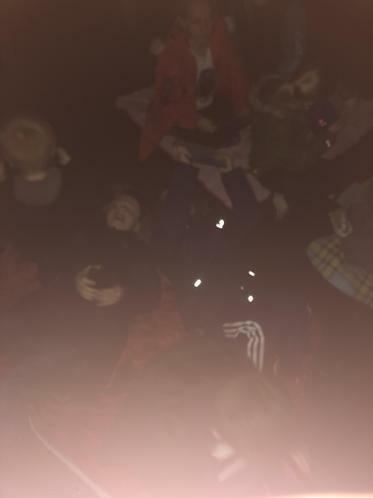 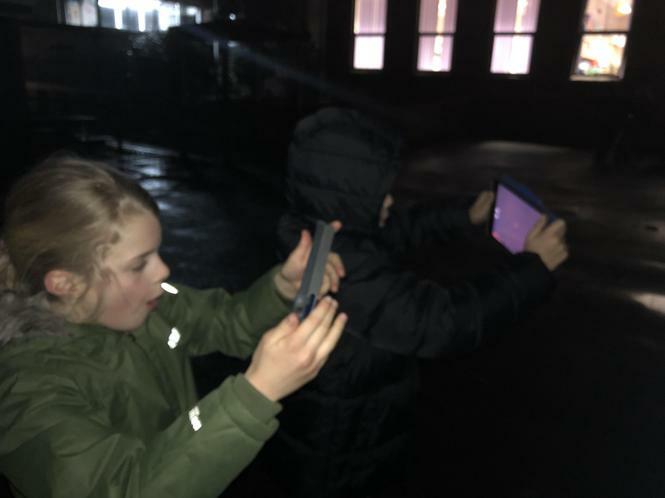 We then stayed after school to have a go at some star gazing ourselves. 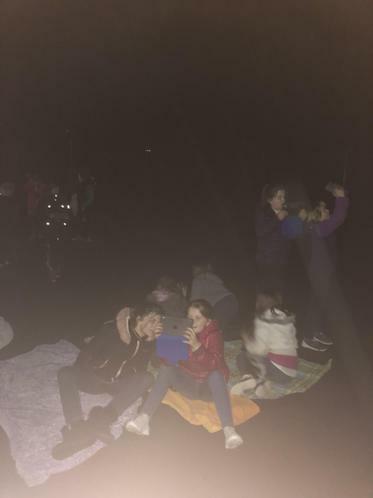 Despite the cloudy weather, we still had lots and lots of fun!